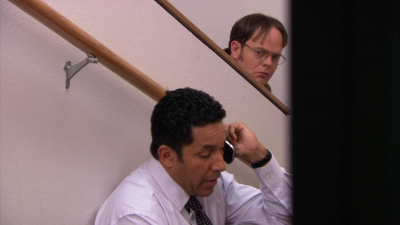 Jim convinces Dwight that he needs to choose someone to act as an Assistant to the Assistant Regional Manager; the two subsequently hold tryouts for the position. After her daycare turns away her child, Angela is forced to bring her kid to work. Andy auditions for "The Next Great A Cappella Sensation". 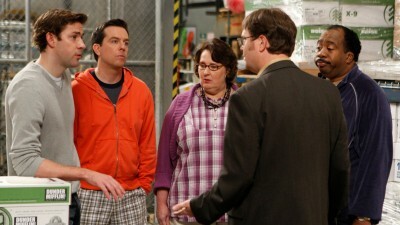 Angela goes to Dwight for help when she learns that her husband is having an affair. 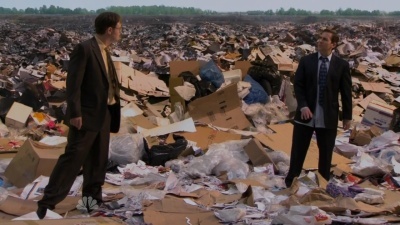 Stanley and Phyllis take advantage of Jim when he needs a favor, and Pete distracts Pam as she begins painting her mural. The Florida contingent puts the final touches on the new Sabre store, with Dwight preparing a theatrical presentation in his continuing bid to impress Nellie. 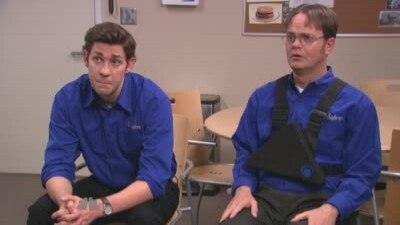 Back in Scranton, a red-faced Andy arrives at work with a humiliating injury.